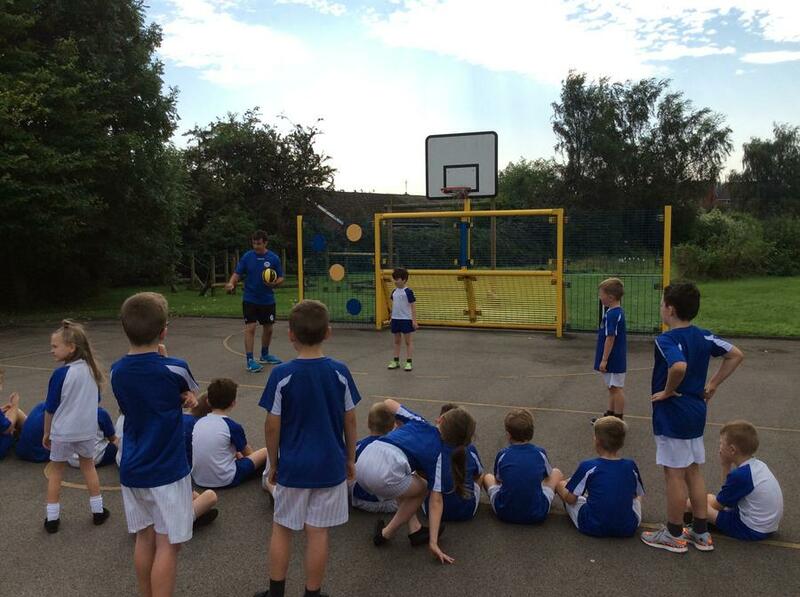 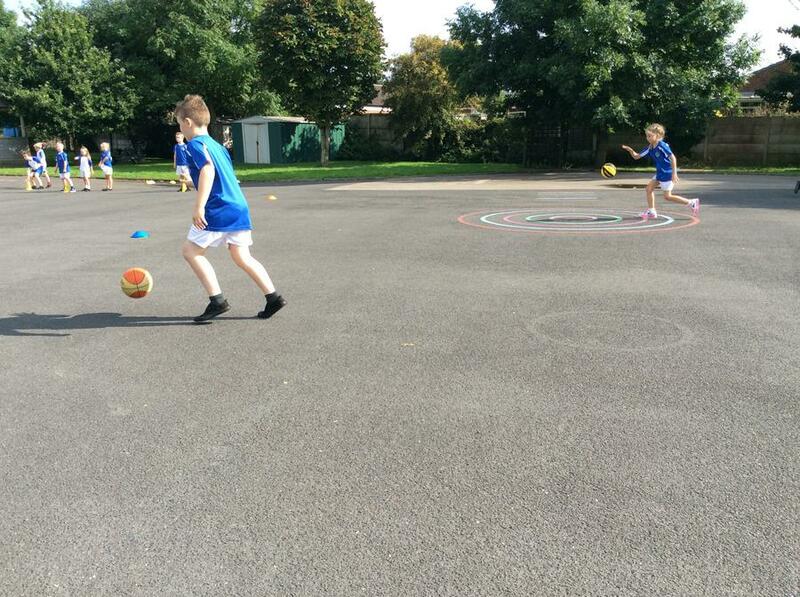 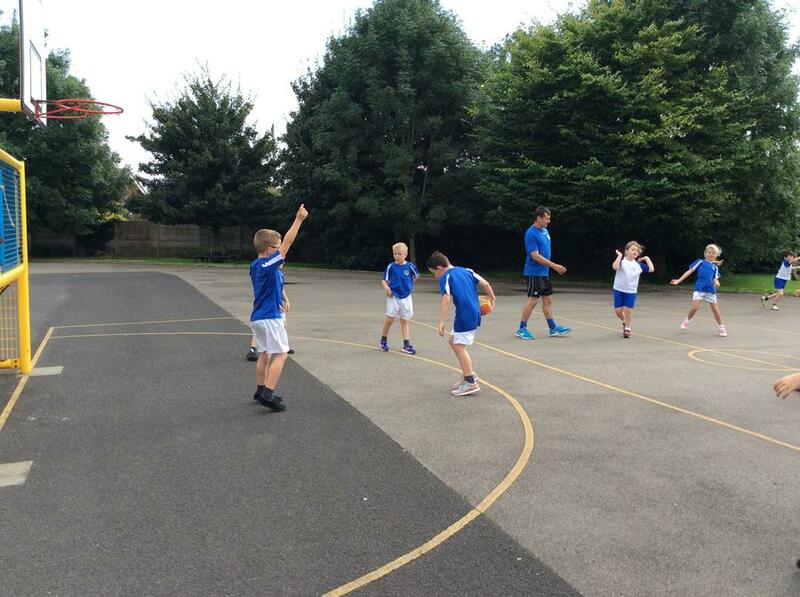 We have been working on our basketball skills in our games sessions this half term. 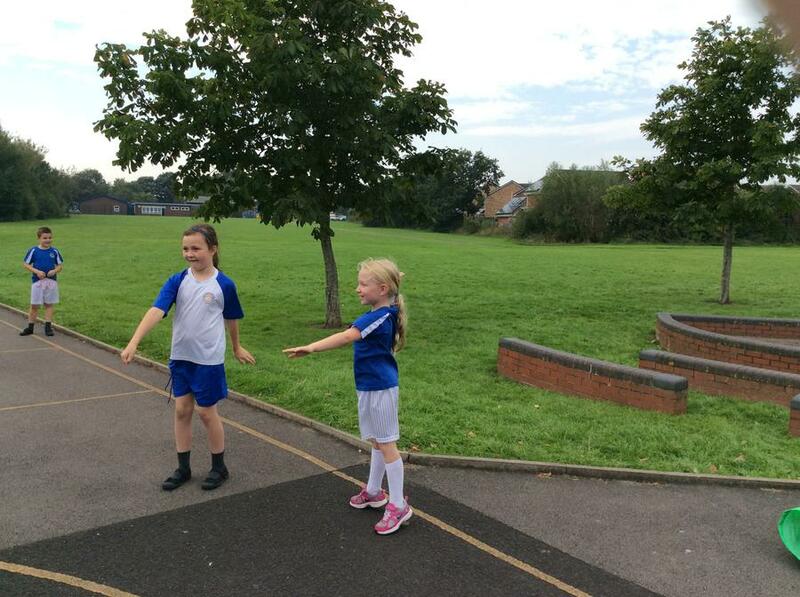 We have been taught the origins of the sport and the rules for playing the game. 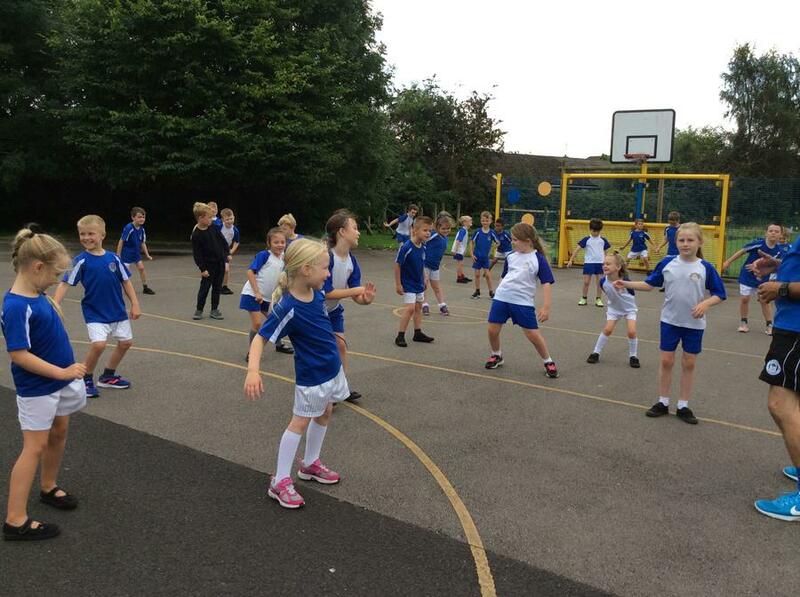 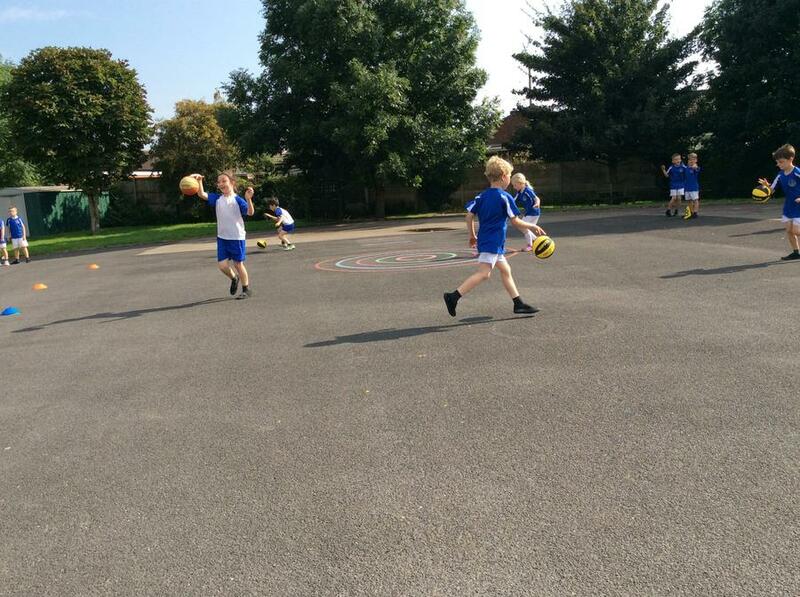 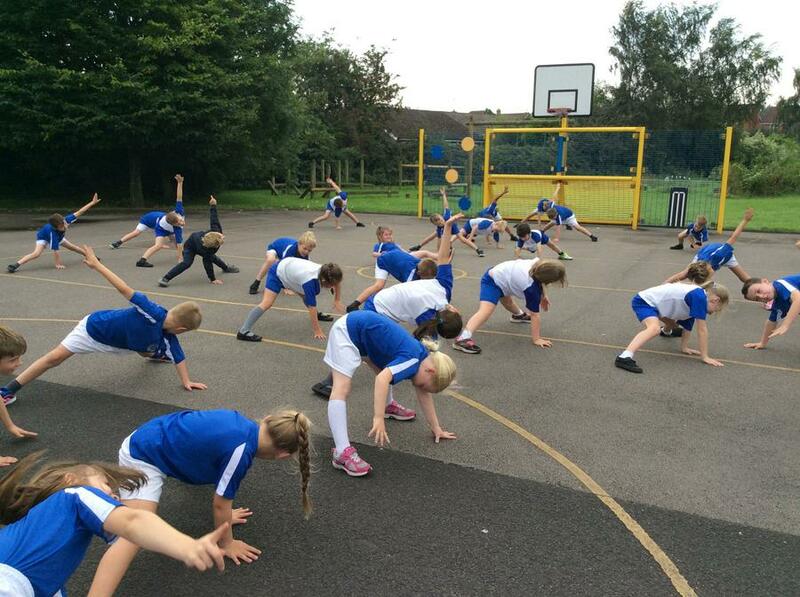 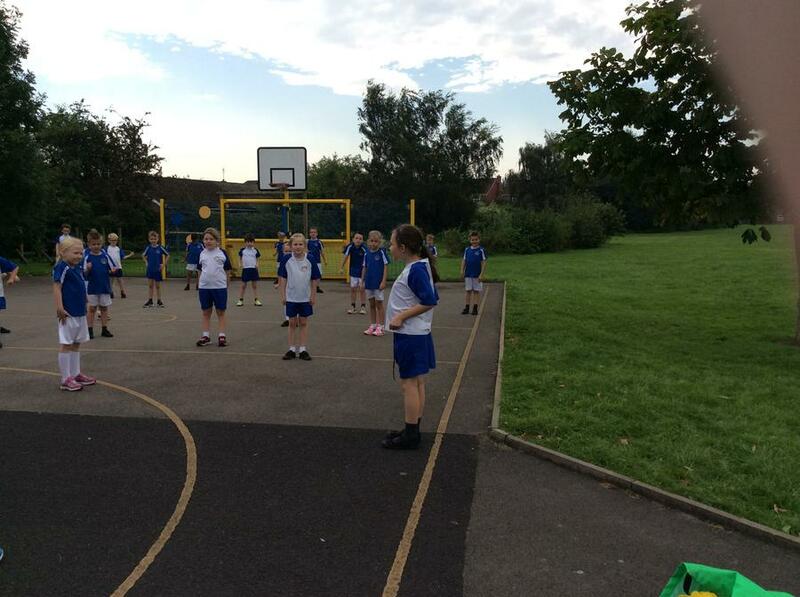 We have worked really hard on developing our skills and having small team games, we even led the warm ups for our class. 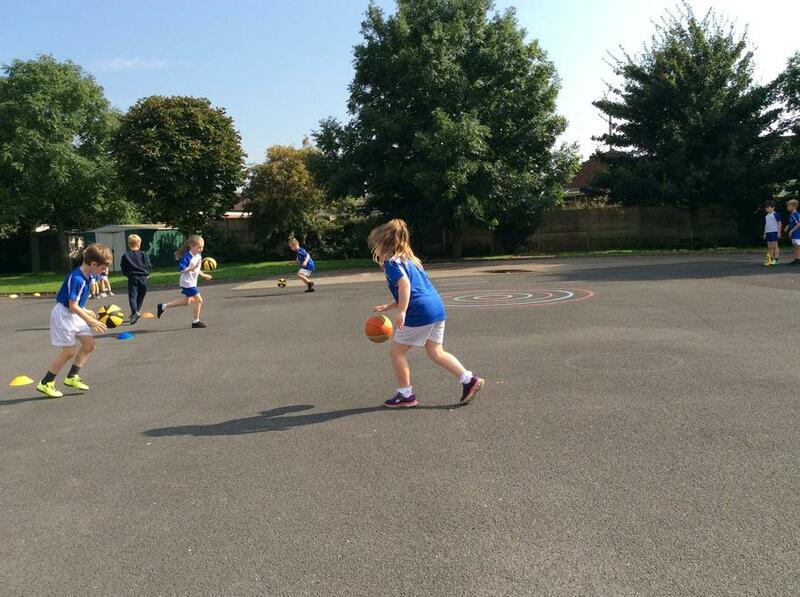 We have had the best couple of weeks.